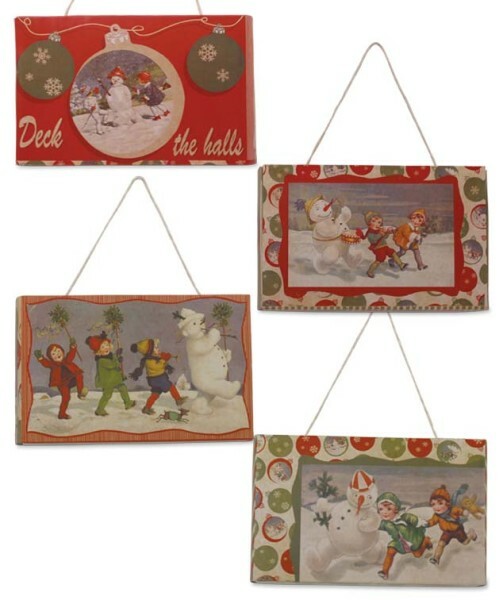 Fun way to present small Christmas gifts for your favorite children or friends. They are approx 3.25" x 5.25" x 2" made of cardboard and have string handles. Choose your favorites from 4 designs.